This course introduces the core concepts and potential benefits of structured problem solving. This 1-day course will explain how organisations routinely allow problems to incubate and go unaddressed, as well as introduce elements of rationale for improved problem solving skills, human factors, cognitive processes and problem solving methodology. 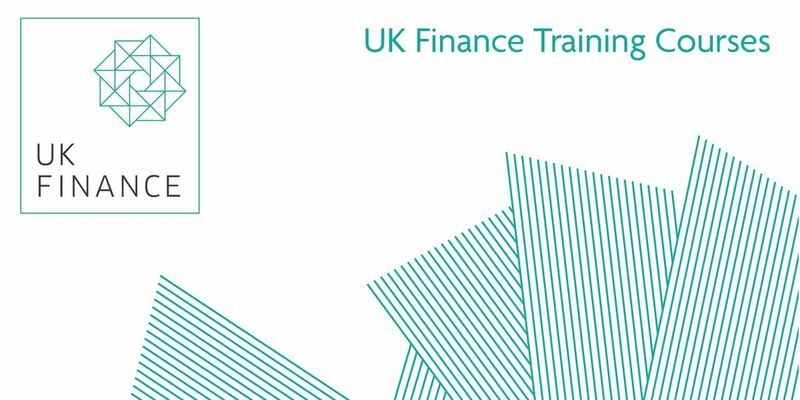 If you have any queries please call +44 20 3934 1014 or training | ukfinance ! org ! uk.